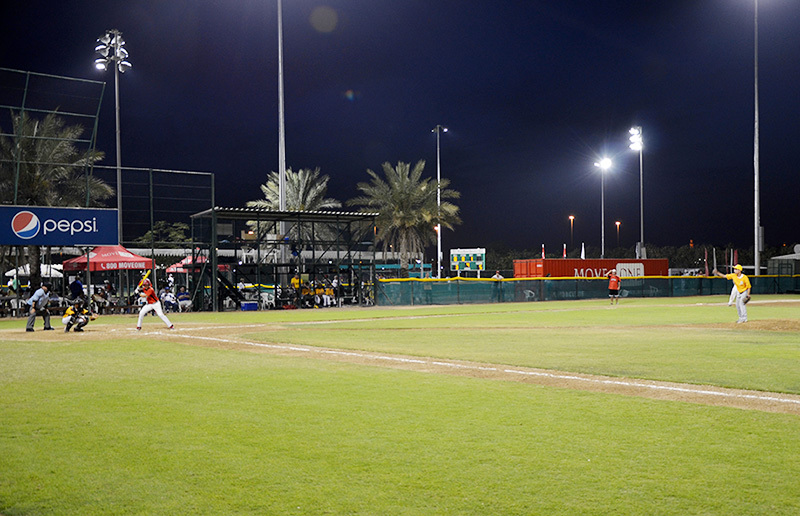 Dubai Little League needed a lighting solution at its baseball fields that would reduce glare and spill light, and maximize energy efficiency. That's where Musco, a trusted partner of Little League® Baseball and Softball, stepped up to the plate. For more than 20 years, Musco has partnered with Little League to promote safety and to provide reliable, energy efficient lighting solutions. 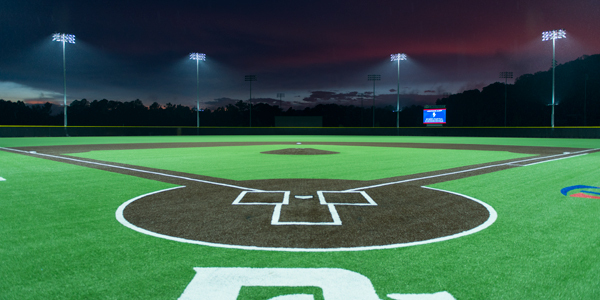 After lighting Dubai Little League's first baseball field in 2009, Musco provided its Light-Structure Green™ system with an HID light source to light two additional fields. 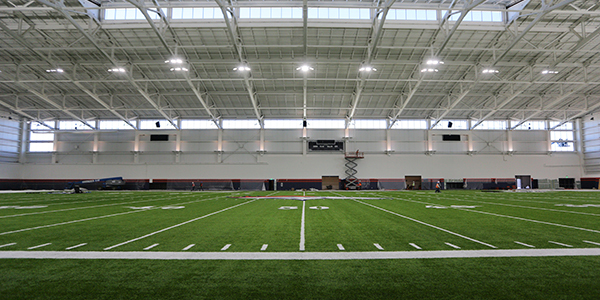 With the system's reflector design, spill light and glare is reduced for players and the surrounding area. 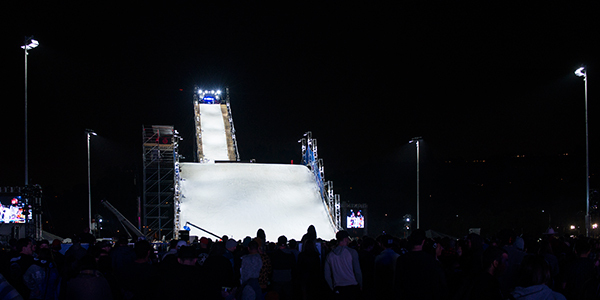 Operating costs are reduced with a 42 percent reduction in energy consumption compared to typical 1500-watt metal halide lights and maintenance is eliminated with Musco's 10-year parts and labor warranty, backed by a global team of technicians. 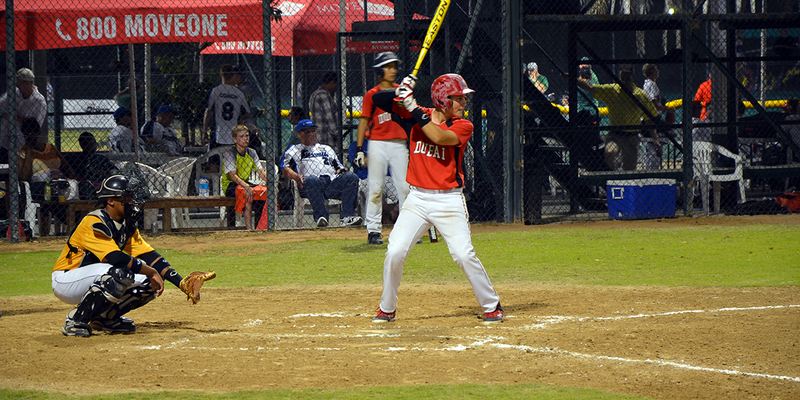 The expanded use of these fields has been vital in the growth of baseball in the region. 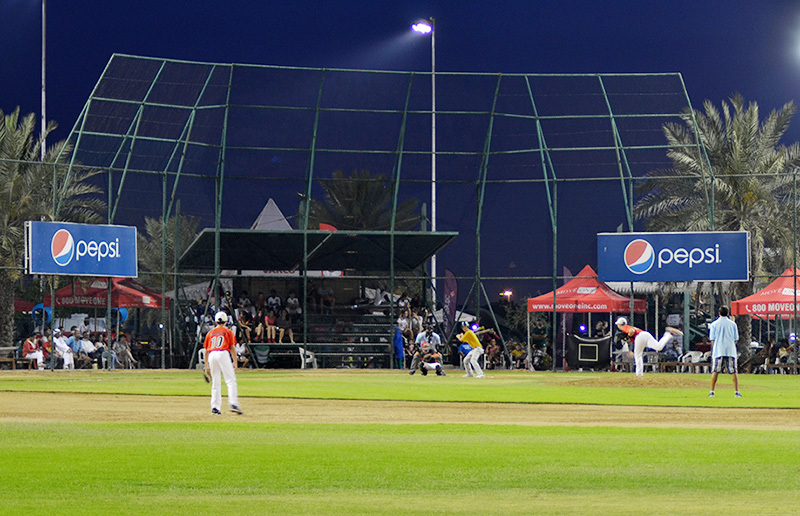 Just last year, this facility hosted 29 teams representing Australia, Bahrain, Dubai, Kuwait, Qatar, Saudi Arabia, Singapore, and the American School of Dubai in the 2014 AIG Dubai Invitational Baseball and Softball Tournament.